The usual precautions apply. We are not responsible for any damaged devices. This procedure will wipe your data so I recommend you backup anything that is important. 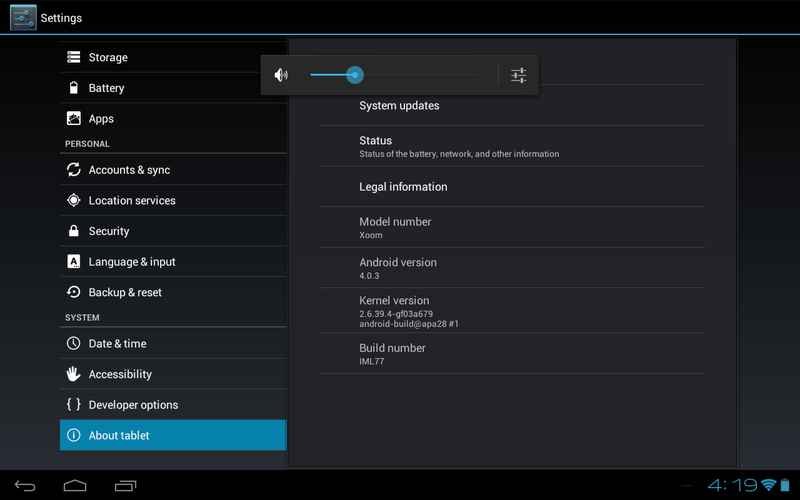 In my previous post on how to get stock Ice Cream Sandwich (ICS) installed on your Xoom, I said that root is not really needed. Well less than a few days later, I am eating my words. I found such a reason. 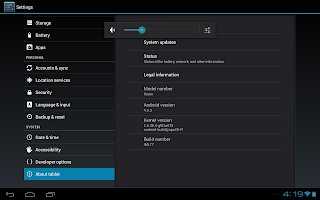 In order to pair a PS3 controller over bluetooth with your Xoom you need to have root. I would much rather use bluetooth for that, so it was worth the effort for me. Install CWM Recovery so we can install the update ZIP file. Install the ICS update ZIP file (already with root). Install Rogue Recovery v1.3.0 to have a more up-to-date, feature-rich bootloader. 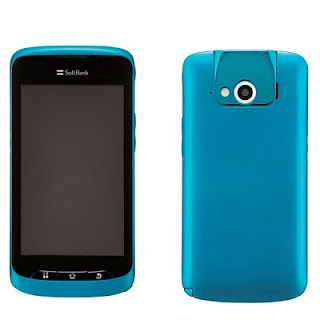 The update does not include a custom kernel, and other than a few bug fixes, is completely stock. One nice feature is that it doesn't overwrite the recovery partition like stock ICS. If you are already running ICS, I recommend reverting to stock before proceeding. See my last post for instructions. (I would do it anyway just to be safe). After installing, if you get an "error 7" when updating the bootloader, don't worry about it. I got the same thing. It doesn't matter because we will be updating to CWM Rogue Recovery v1.3.0 once we are done. Install Rogue Recovery v1.3.0 ZIP file from the SDcard. 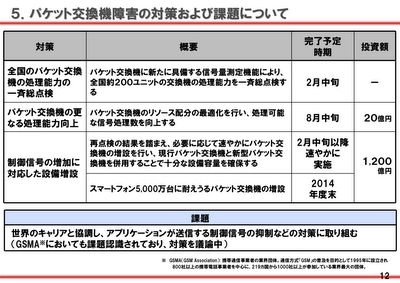 The List of phones that can be used on the Docomo FOMA network without a tethering fee just doubled in size. It now contains two phones. I'd recommend checking out Xi, which allows any phone to be used. MORE IMPORTANT UPDATE: And the rest of the story apparently goes that this particular shop was disciplined by DCM HQ for giving out unlock codes. Don't expect to receive unlock codes any more. It would appear that DCM's unwillingness to give them out is so that people can't figure out their salt. This makes sense for other handsets, but not the Galaxy Nexus, since the DCM version doesn't use a unique salt. This is confirmed since online unlock codes work on the SC-04D. IMPORTANT UPDATE: Unlike other Docomo handsets, the Galaxy Nexus SC-04D keeps unlock information in a location that is wiped during 1) factory reset or 2) flashing a new ROM. Therefore, use this fact to argue for being given the actual unlock code, or if you have to factory reset your phone while overseas, it will cease to work with a local SIM card. It appears that recent Docomo handsets can be unlocked with a simple IMEI-based code. This means that you can purchase a code from a third party site (that you trust) for handsets that use the same salt as the international version *. In fact, it may be desirable to use a third party because there have been reports of phones not being properly unlocked by Docomo. 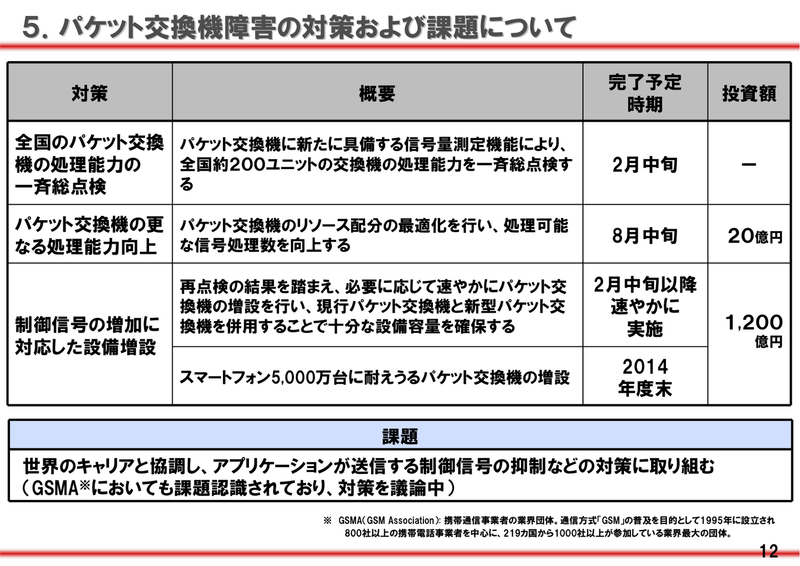 This is a problem because Docomo reps are instructed not to give out the unlock code. According to Joseph Kurachi Luk on G+, "the reps are trained to tell you that you can't use the code because unlocking requires a 'special SIM card.' But this 'special' SIM is just a non-Docomo SIM." Recently, a reader was in the US using a T-Mobile SIM with no problems in his Galaxy Nexus. Then one day, the phone suddenly prompted for the unlocked code again, and he had no choice but to purchase an unlock code online, even after paying Docomo for the exact same code. * Purchase codes at your own risk; I have no confirmation that unlock codes work on Docomo handsets other than the Galaxy Nexus. The Galaxy S2 is confirmed not to work. Prior to government guidelines prompting carriers to unlock, Docomo made it much more difficult to use aftermarket unlock codes. 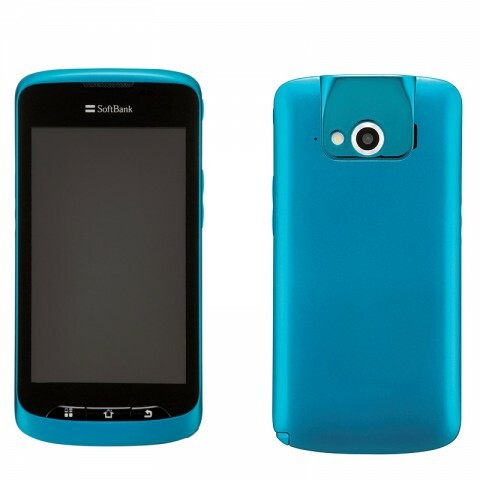 Docomo's 1.6 firmware for the ht-03a had to be removed before unlock codes could be input. However, for the sake of streamlining and simplicity, I assume that all Docomo handsets are unlockable by IMEI-based code.